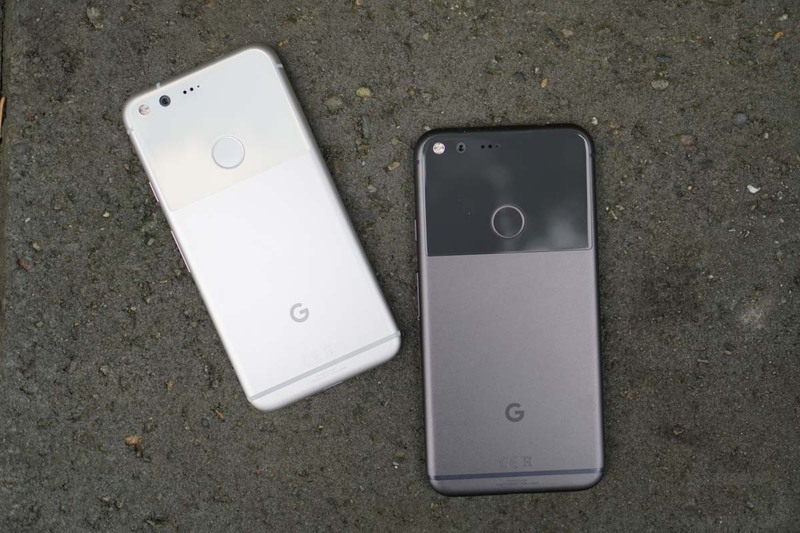 Last week, T-Mobile unveiled a new Pixel-related program that would show their customers some love, even though they weren’t allowed to sell Google’s new phones. For those interested in a T-Mobile ONE plan and a Google Pixel or Pixel XL, T-Mobile was willing to reimburse you $325 over the course of 24 months. All you had to do was just that, bring a Pixel over and sign-up for T-Mobile’s newest plan. As of yesterday, the program was expanded to include Simple Choice customers too. According to a single sentence note added to the program’s press release, T-Mobile says that Simple Choice Unlimited customers can now participate in the promotion. How does that work? It should work just like the program did last week, which means you head over to T-Mobile’s “validation site,” plug in some simple info including the promo code “PIXEL,” and see if you have the $325 credit available. Now, you do have to be on a Simple Choice Unlimited plan, so keep that in mind. With that said, I’m a Simple Choice Unlimited plan customers and I can’t get the validation site to work. If you have success, let us know in the comments how the whole process went down. NOTE: At the validation site, you need to enter the promo code “PIXEL,” along with your other info.